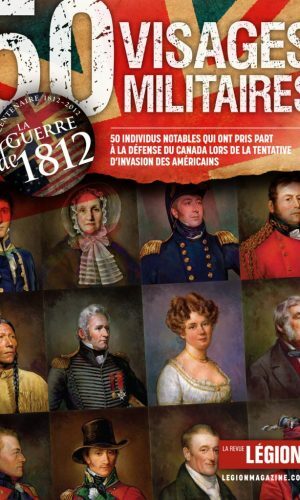 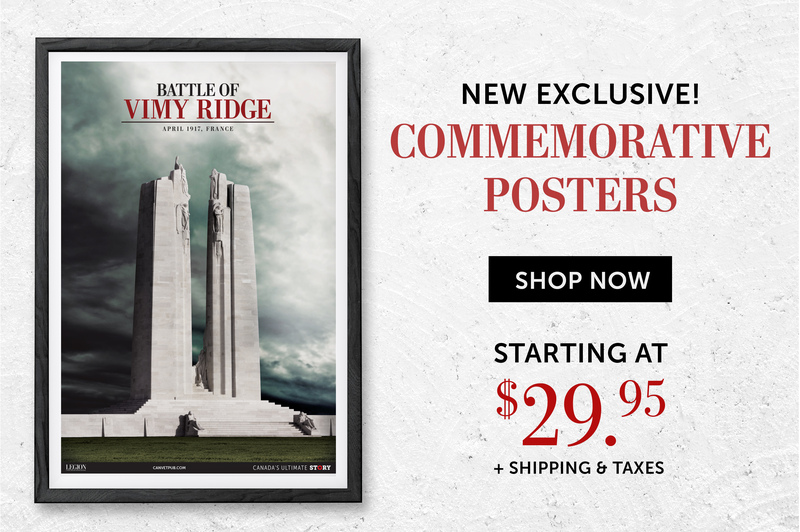 Vimy Ridge Memorial – MOST POPULAR POSTER! 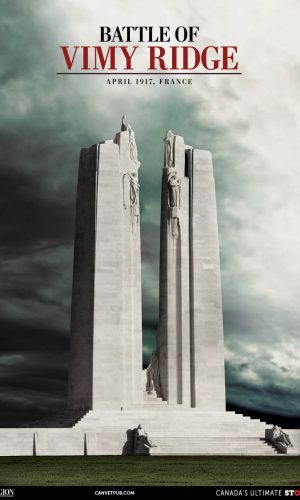 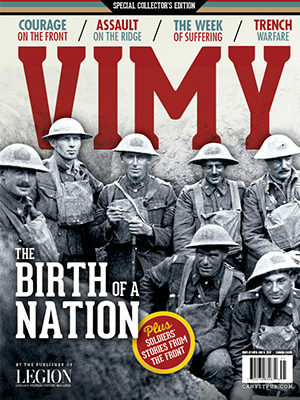 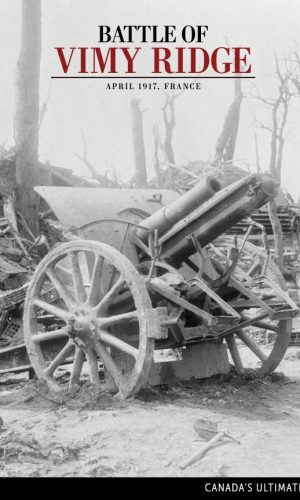 Nations choose symbols, and Vimy is an important one for Canada. 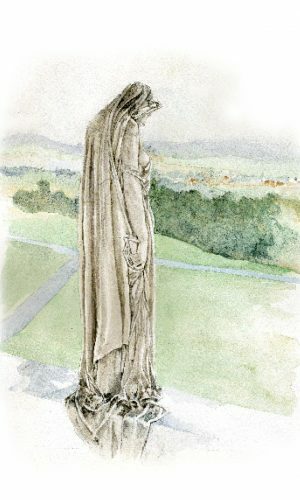 Tens of thousands have returned to the site of the battlefield in formal and informal pilgrimages. 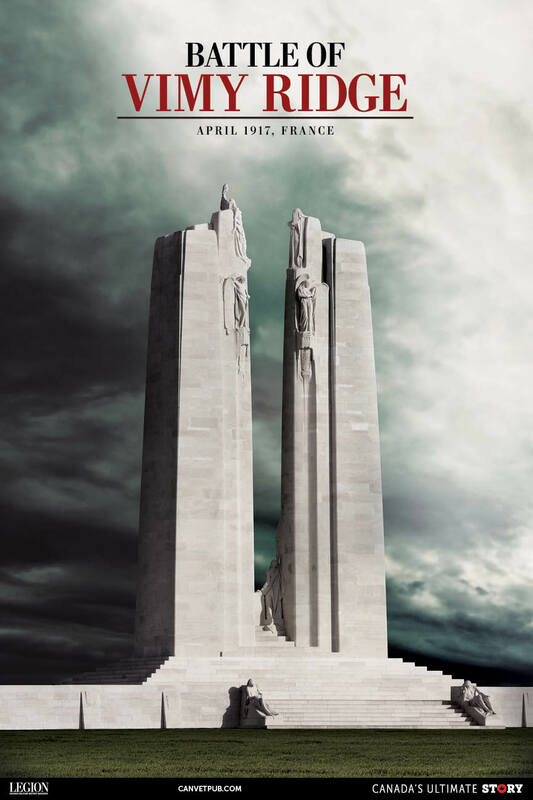 To stand at the memorial on Vimy Ridge in France, is to feel the weight of history, the echoes of the clash of battle and the spirit of those who served and sacrificed.